After Pompeo’s conquest of Jerusalem in 63 AD, Jews were brought back to Italy as prisoners. 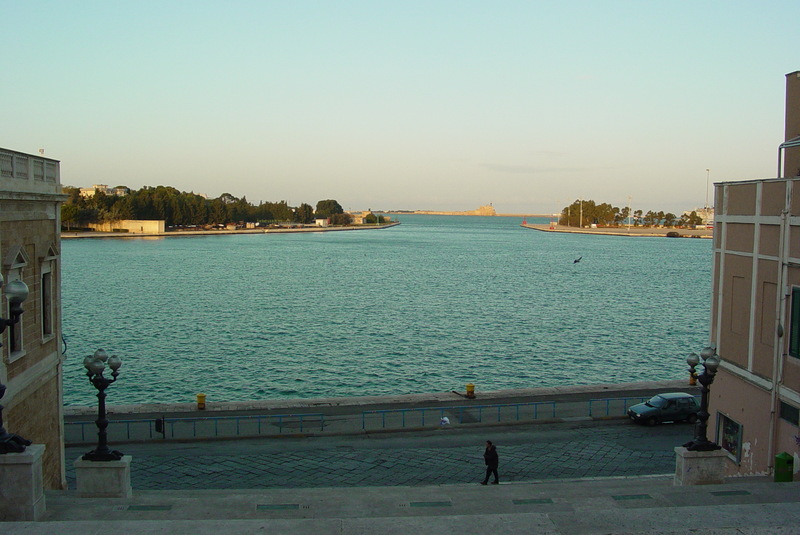 They arrived in Brindisi; some remained there, but most settled in Terra d’Otranto. More arrived after the destruction of the Temple. As chronicled by Ahimaaz in the XI century, Jews from the Middle East continued to arrive in Apulia during the Middle Ages, mainly through the port of Brindisi. In 1495, as Charles VIII conquered Naples, anti-Judaic riots erupted within the city and Brindisi fell under the rule of Venice. The Jewish Community of Brindisi (approximately 50 families), fearing the worst, gave up all claims on their outstanding money loans and moved to the Town of Gallipoli, were more Jews had gathered from Nardo’.